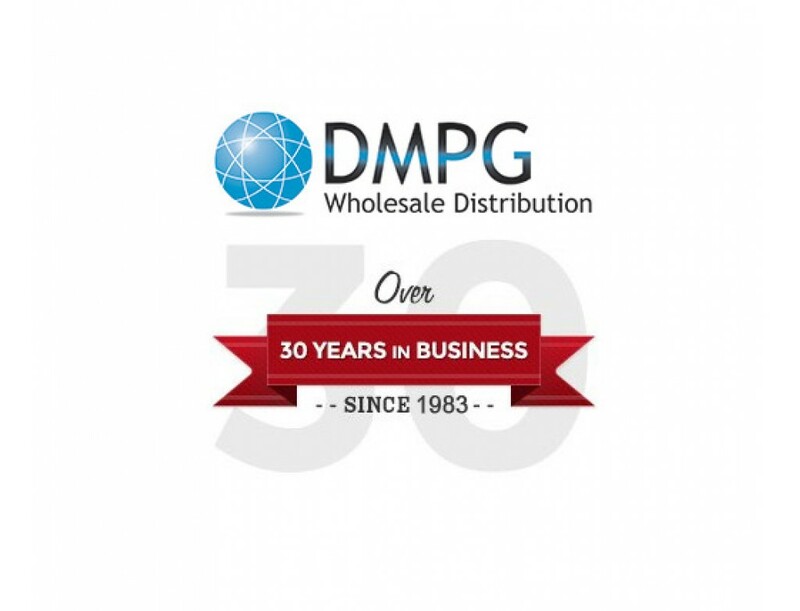 DMPG is excited to announce our NEW and IMPROVED webiste. Accessible from your PC or mobile device. You can place orders online and stay up to date with our expanding product line. We are proud to have been in operation for over 30 years and look forward to serving our valued customers well into the future.